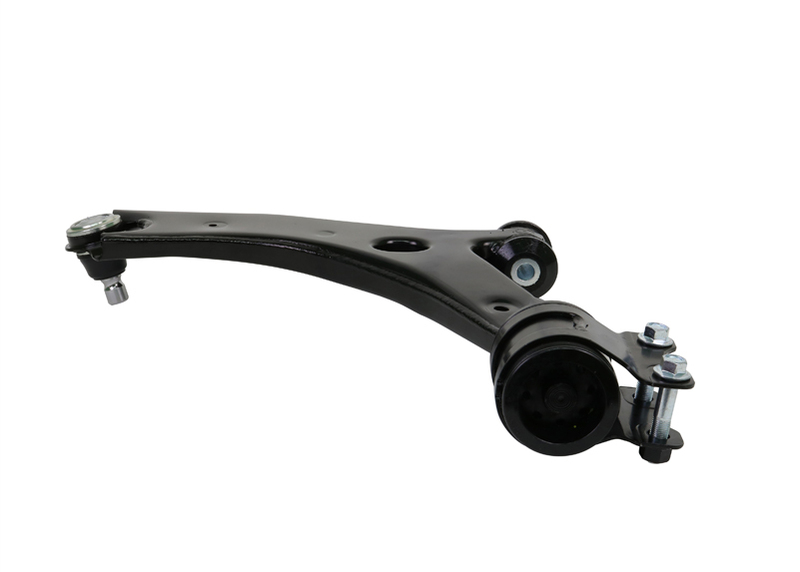 Most would agree that the time and stress to remove and replace bushings and ball joints to suspension arms can be hard to justify. Making up press tools and damaging arms are just two of the problems one can endure. Why put yourself through it when you can purchase complete arms, fitted with market leading Whiteline synthetic elastomer bushings and premium quality ball joints (if applicable). in/lbs 9.921lbs 20" 24" 8"